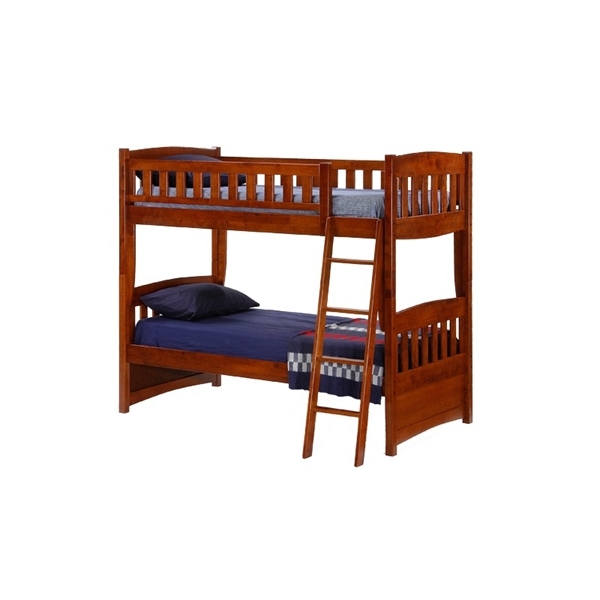 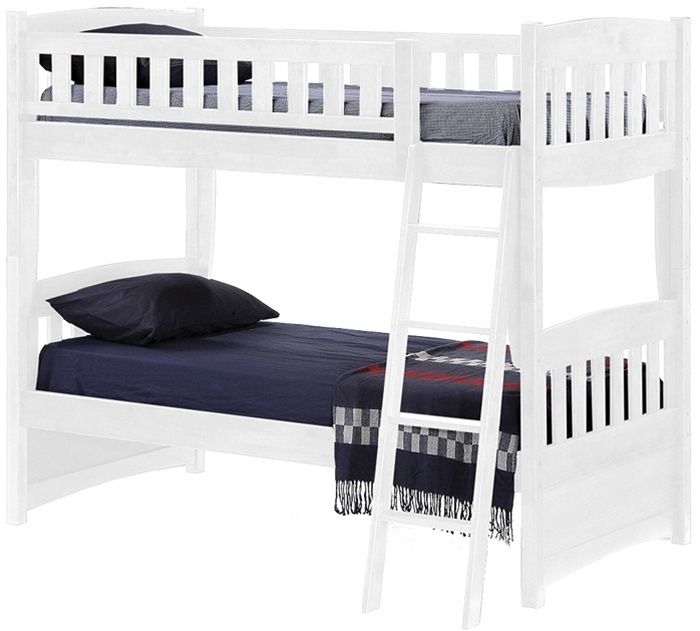 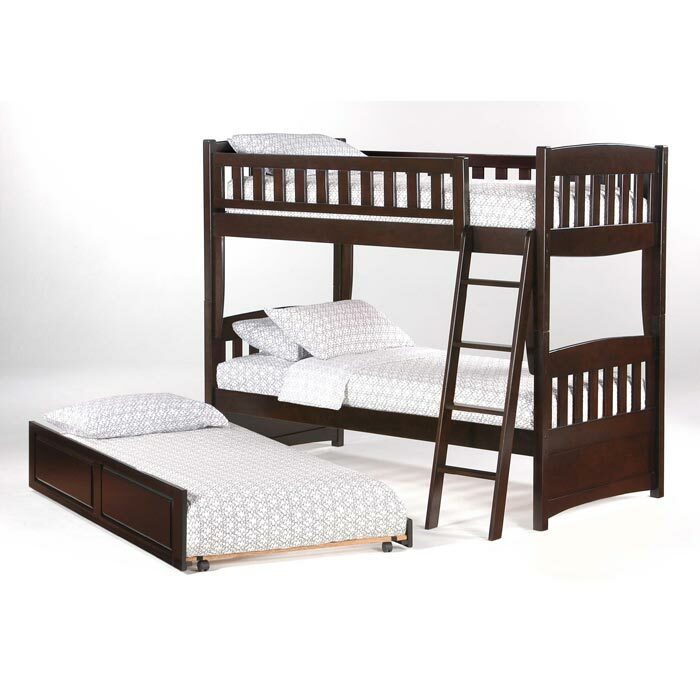 Solid hardwood mission styled twin over twin bunk bed comes fully finished in 4 colors. 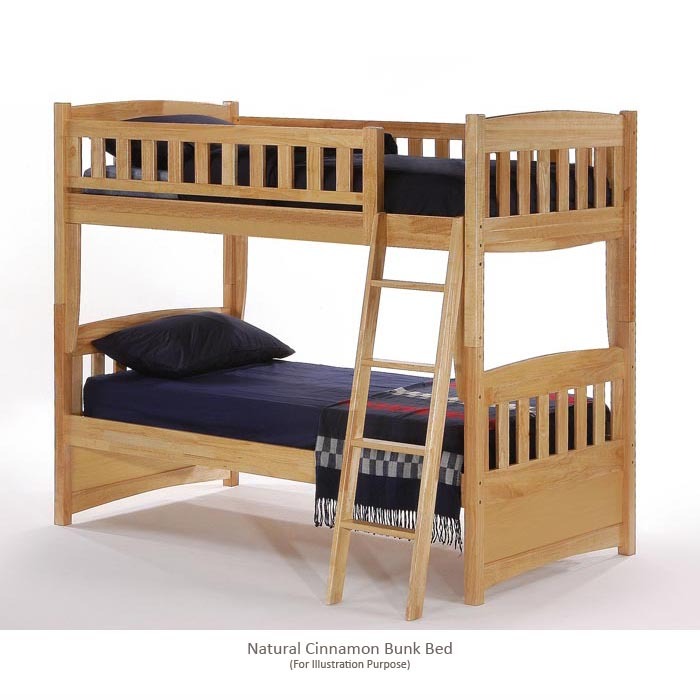 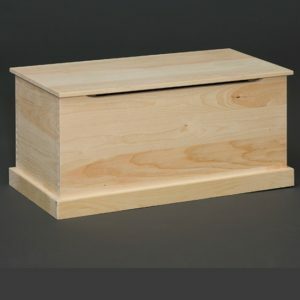 Featured in Cherry, also available in Chocolate, White, and Natural. Mattress ready with slat packs. 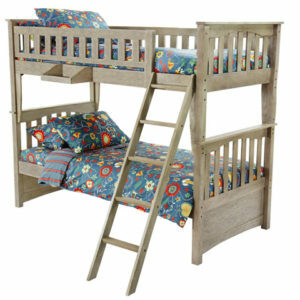 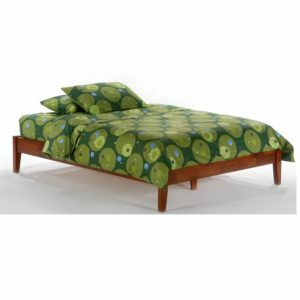 Available with optional bunk drawers or trundle(not included).